The US World Team qualifying matches for WBC-13 to be held in St. Louis in September of 2015 are listed below. The point system for the qualifying matches above was voted on by the NBRSA Board of Directors and is as follows. For matches 1 thru 4 each competitor will be awarded one (1) point for each competitor he/she beats in the LV and HV Grands up to a maximum of seventy five (75) points per grand in matches having at least seventy six (76) competitors. Competitors finishing below 75th place will receive zero (0) points. Should a match have fewer than seventy six (76) competitors the actual amount of competitors beaten will be used as the maximum points awarded. The competitors LV and HV grand point totals will be added together to establish their awarded points for that match. 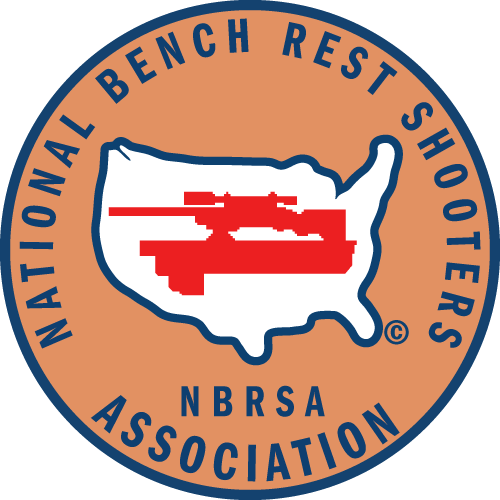 For the NBRSA Nationals each competitor will be awarded one (1) point for each competitor he/she beats in the LV and HV grands regardless of the number of competitors. There are no point restrictions for this match! The competitors LV and HV point totals will be added together to establish their awarded points for the match. In all qualifying matches the number of competitors in each grand shall be determined by the largest quantity of shooters to shoot at least one (1) group in either yardage of that class. The logic used here is not to take points away from any competitor because shooters begin a yardage and do not complete it for whatever reason. I/E The 2008 Cactus where many shooters began the 200 on Sunday afternoon but with 30-40 mph winds dropped out significantly reducing the formal grand totals. Final qualifying point totals will be established by using each competitors best three (3) of five (5) qualifying match totals. Based on this system attendance at the NBRSA Nationals will almost be imperative.